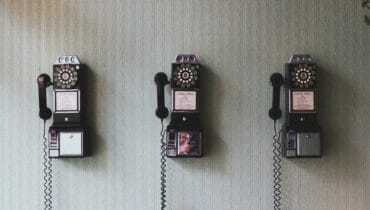 How well do your small group members respond to your email requests? 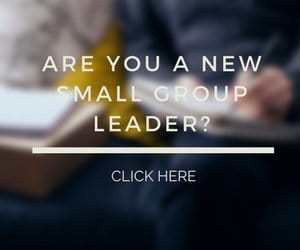 Many small group leaders use email to keep in touch with their group members between gatherings. It can also be the way perspective members want to receive information about the group. But how effective is email when it comes to receiving an expected response to a question? If your experience is the same as others, the replies are far from 100%. In fact, getting more than half of your members to respond can be considered good. Is there something that can increase the email response? I was surprised to find out there is a simple change you can make that may help in a significant way. What can you change that can increase the replies to your emails? The closing! Boomerang examined over 350,000 email threads to discover if the closing used improves the response rate. They found it did. The average response rate of the emails looked at was 47.5%. But one email closing received a response rate of 65.7%. That is almost a 40% increase due to a simple difference. You can make additional changes in your emails to help increase the response. Go to http://blog.boomerangapp.com/2017/01/how-to-end-an-email-email-sign-offs/ and learn more about this study by Boomerang and other ways to improve your email communication. Question: What is your experience using email to communicate with your small group members? 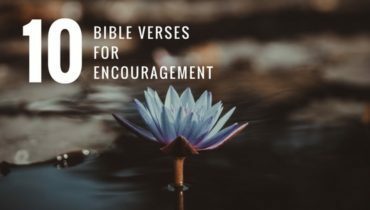 What are some ways you have encouraged responses from them? You can leave a comment by clicking here.